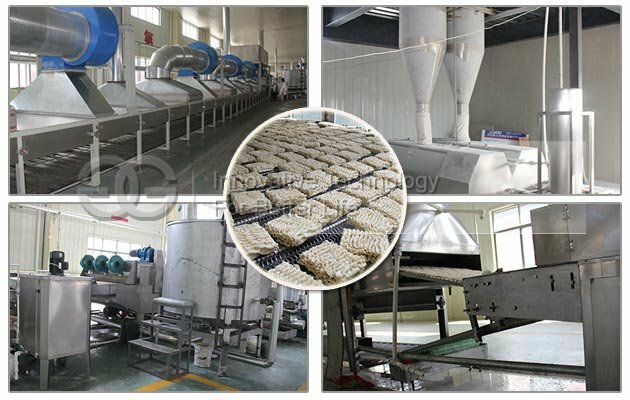 This production line is used to make stick noodles. 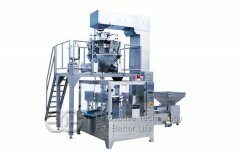 High automation,small production, factory price. 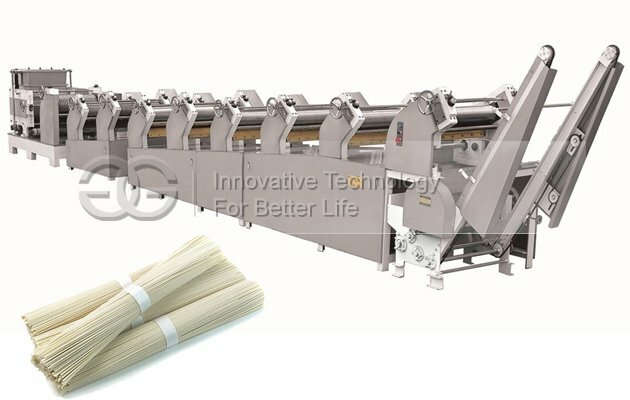 Automatic small scale stick noodles production line is composed of multi-group noodles roller arrangement, automatic dough mixing, sheeting, noodles cutting, hanging on time molding, assembly line production, high degree of automation, simple operation, high efficiency, high safety and sanitation. 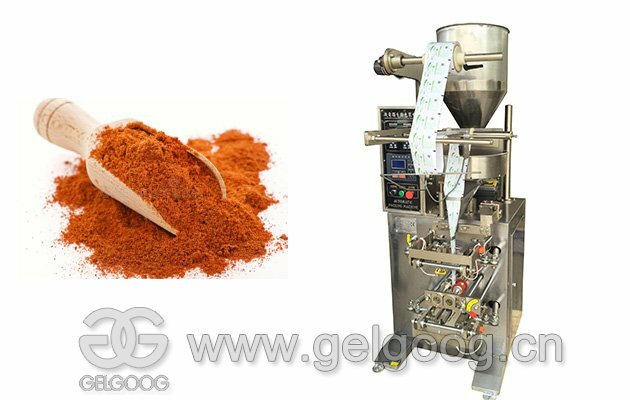 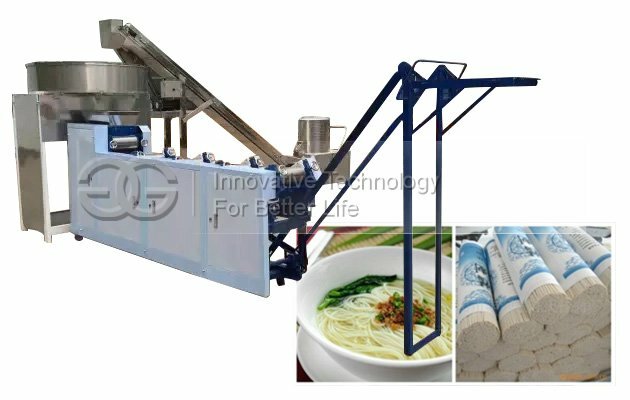 The automatic noodle machine only needs to place flour in the flour mixer. 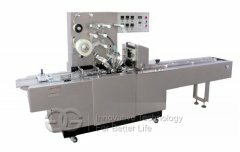 It can be automatically sent, mixed, pressed and folded after starting up. 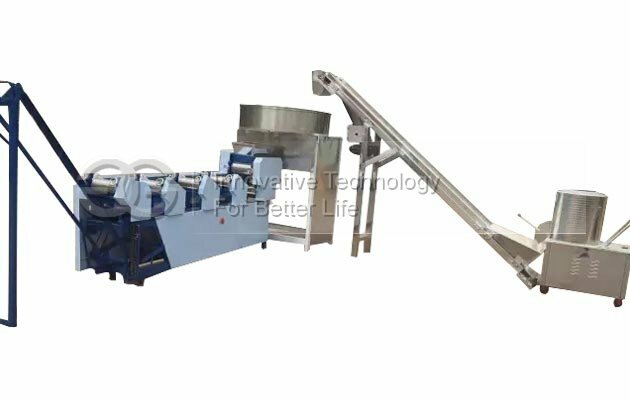 It reduces contacting times of the machine with human, no need for artificial surface, eliminates the safety hidden danger, and reduces the labor intensity of the workers. 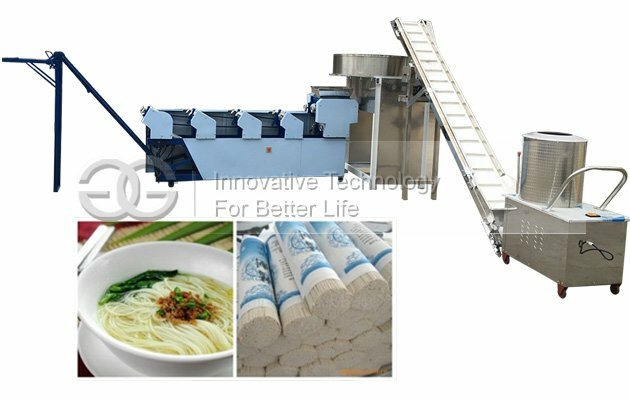 Automatic noodles making machine uses light pulley deceleration chain transmission, compact structure, convenient operation, strong power, low noise, high efficiency. 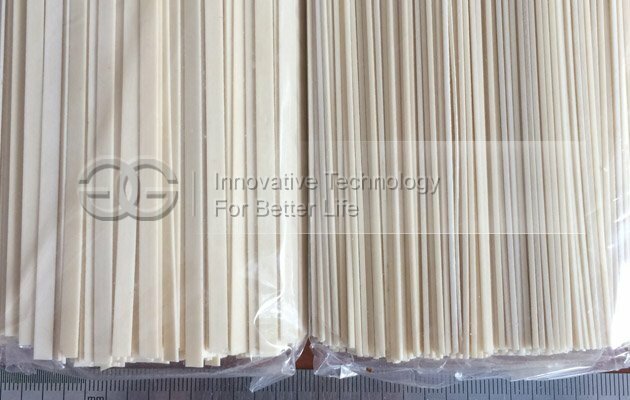 The fuselage is made of high quality steel, roll surface made of high-strength alloy steel wire drawing, high strength, high pressure, durable, not out of shape.